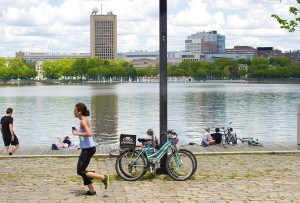 Forget Harvard t-shirts and skyline prints. This elevated Boston swag will make for more memorable presents. By Madeline Bilis·	 11/20/2018, 2:52 p.m. 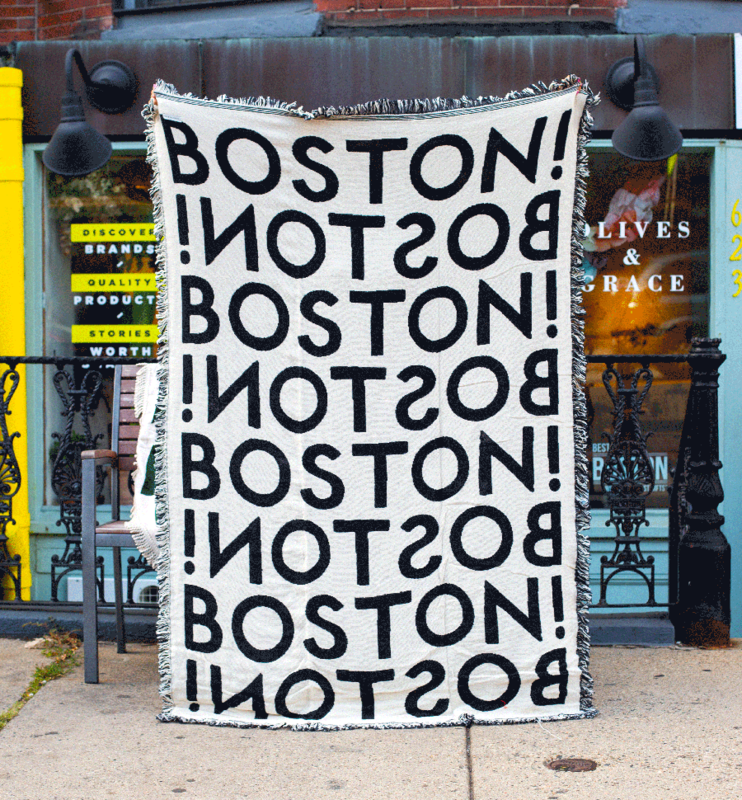 Consider this throw the updated version of those ubiquitous Massachusetts town blankets (you know, the kind draped over your grandma’s couch). This cozy cotton number won’t let you forget where you’re from, thanks to big, bold letters and exclamation points. Photo via Loyal Supply Co. Nothing says “high school” like a maroon-and-gold color combo. 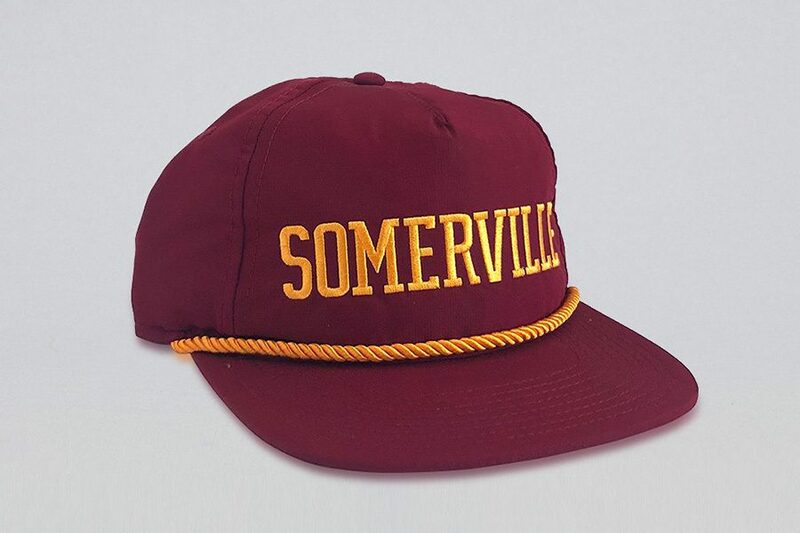 This Somerville High hat is adjustable (read: one size fits all), so you can gift it to a Somerville townie, an actual high schooler, or anyone in between. 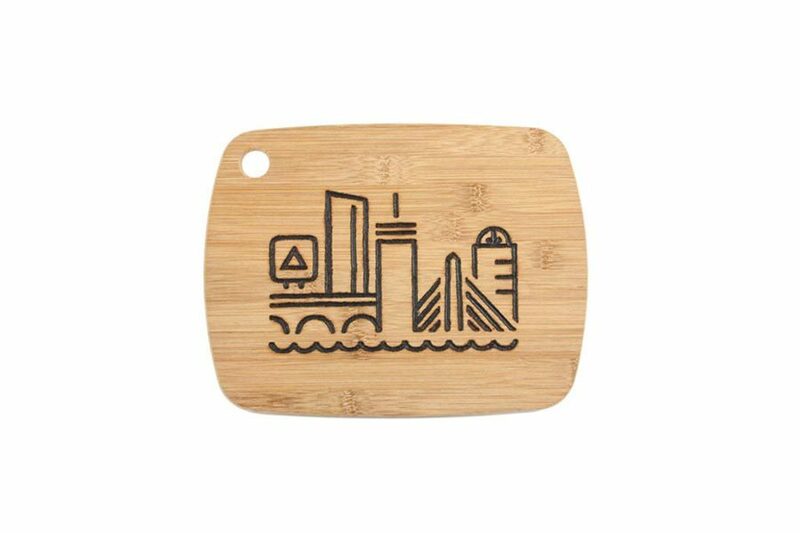 Decorated with burn marks, this bamboo cutting board features a bubbly interpretation of the city skyline. 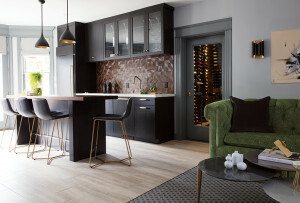 It’s a practical present for home cooks, and could double as a cheeseboard for wine aficionados with hometown spirit. 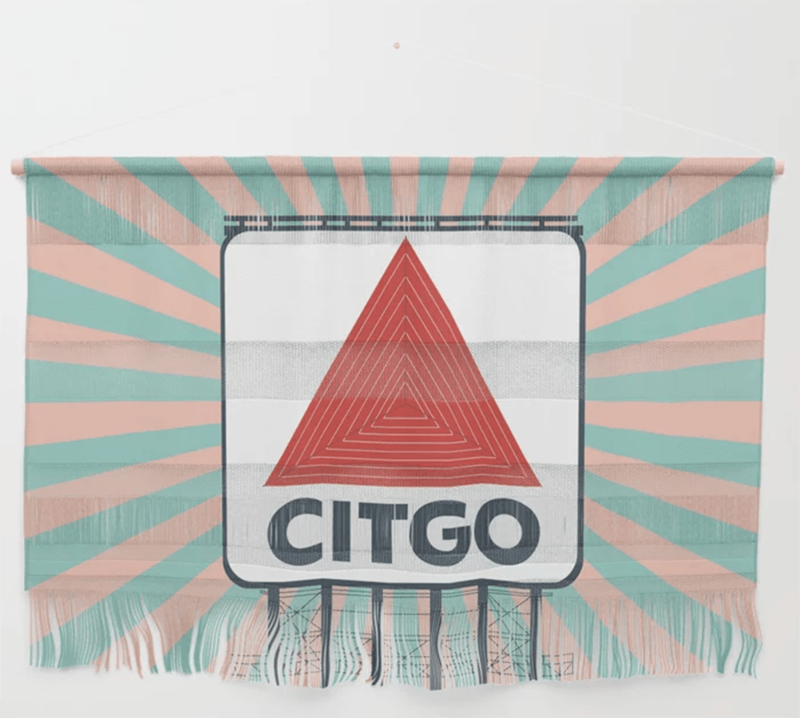 Nix a traditional Citgo sign art print in favor of this tapestry-like wall hanging. And you can forget about Command strips—this bad boy comes with a wooden dowel and cotton yarn for easy hanging. Behold, the most novel of novelty salt and pepper shakers. 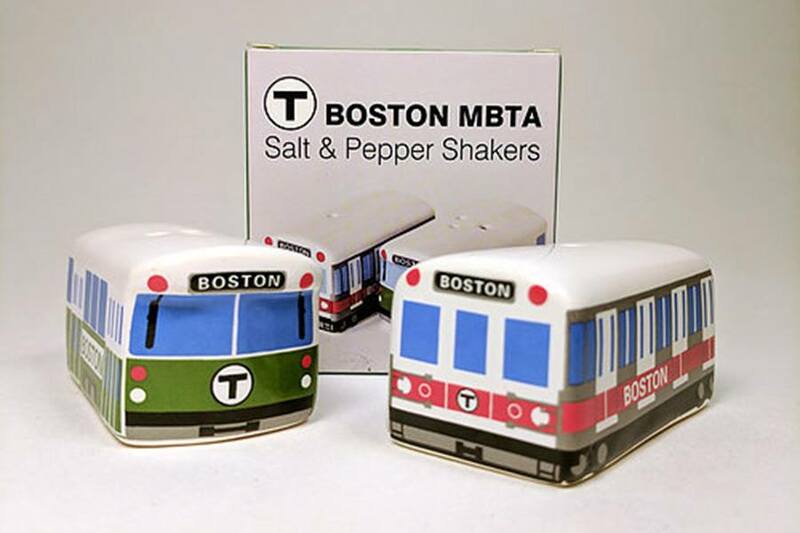 Salt goes in the Green Line car and pepper goes in the Red Line car, if you were wondering. 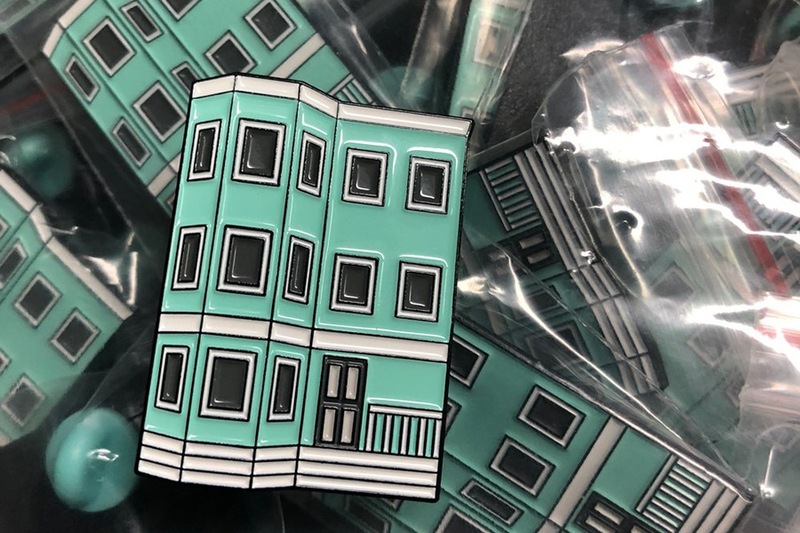 Affix a likeness of one of New England’s most iconic buildings onto your jean jacket with this teal triple-decker pin. 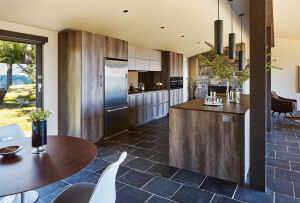 Crafted by Somerville-based artist Juliet Eldred, the miniature three-story homes measure 1.5 inches tall. 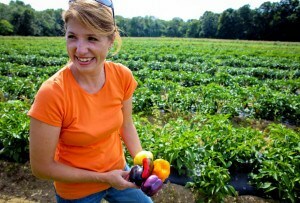 Know a JP resident who also delights in floral print? 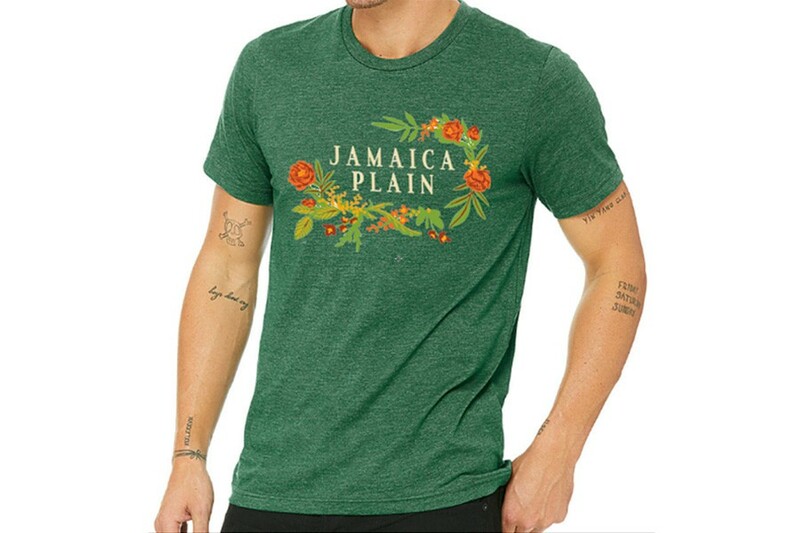 This green unisex tee is an obvious gift choice. It’s available at one of Jamaica Plain’s cutest gift shops, On Centre. 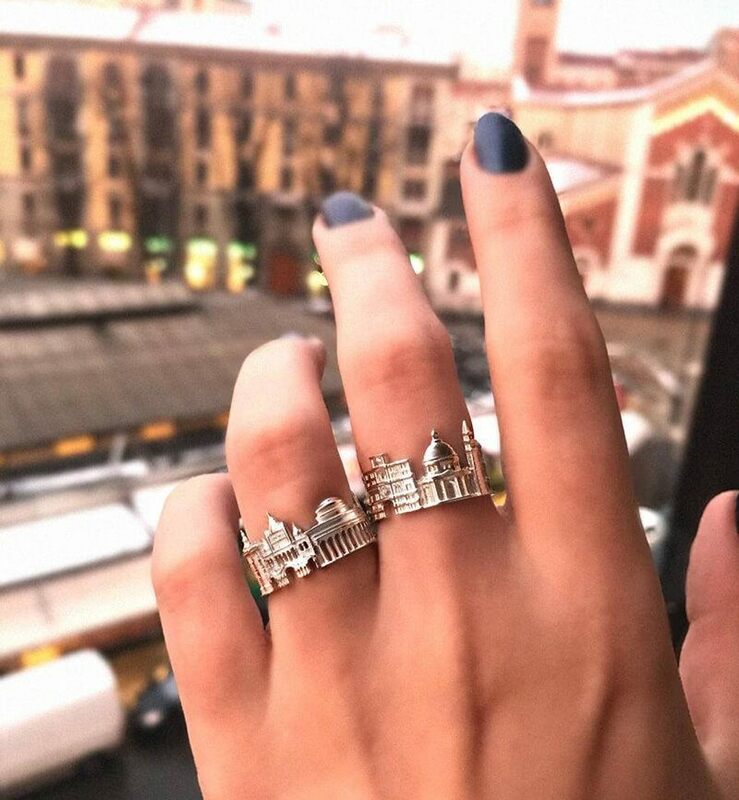 If you’ve ever wanted to have Boston wrapped around your finger, this skyline ring should do the trick. 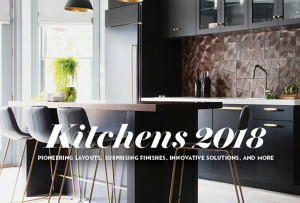 It features itty bitty versions of Faneuil Hall, 111 Huntington Ave., Boston University, the Hancock Tower, Harvard, MIT, the Pru, and Trinity Church. 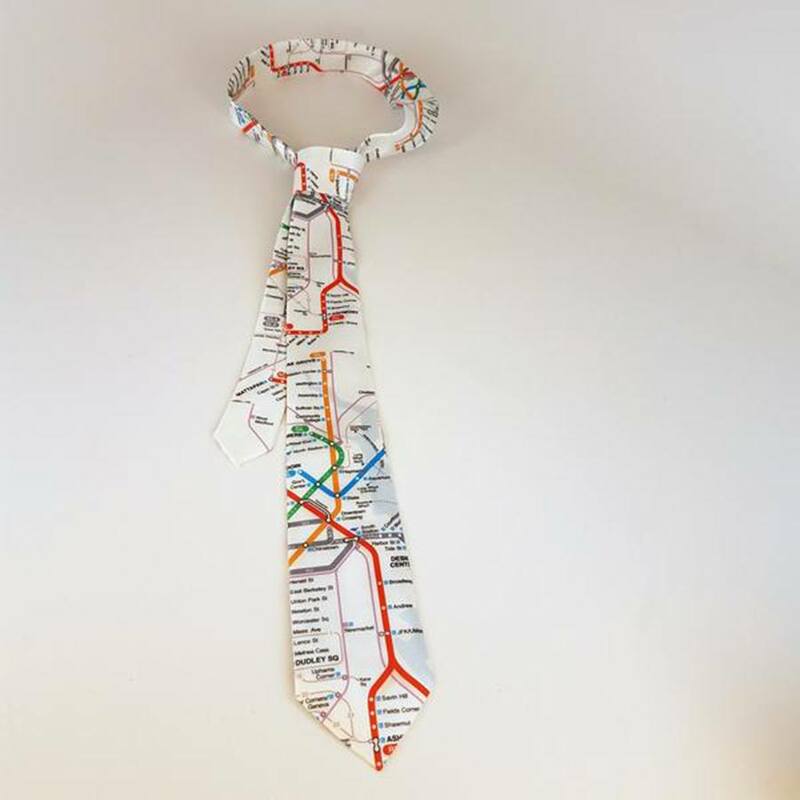 The sharply dressed transit nerd in your life will likely appreciate this accessory. You know who’d also enjoy it? Your favorite T operator. 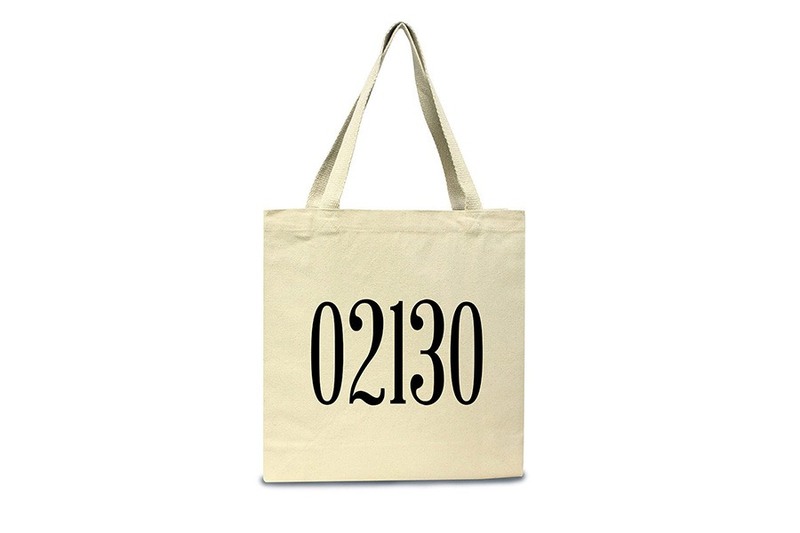 Stamped with Jamaica Plain’s zip code, this tote is basically a JP dweller status symbol. It measures just over a foot wide.